The 'before-and-after' picture is shocking. They spread such an important message of self-love. 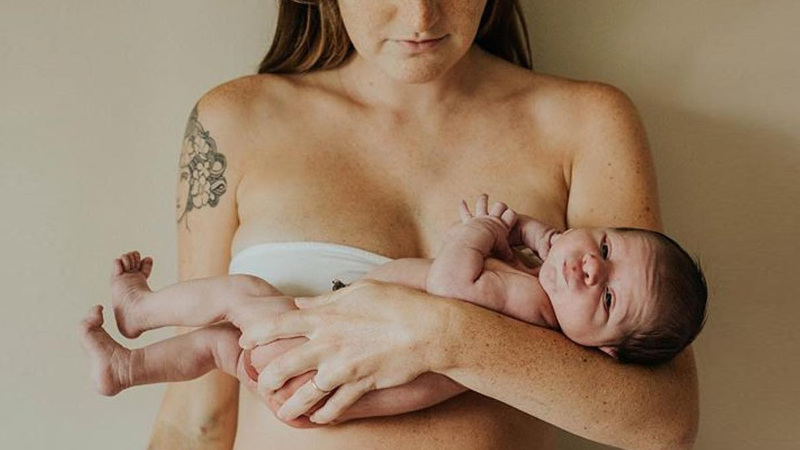 @Takebackpostpartum is a beautiful Instagram museum of new motherhood. Embrace those tiger stripes, CGs. 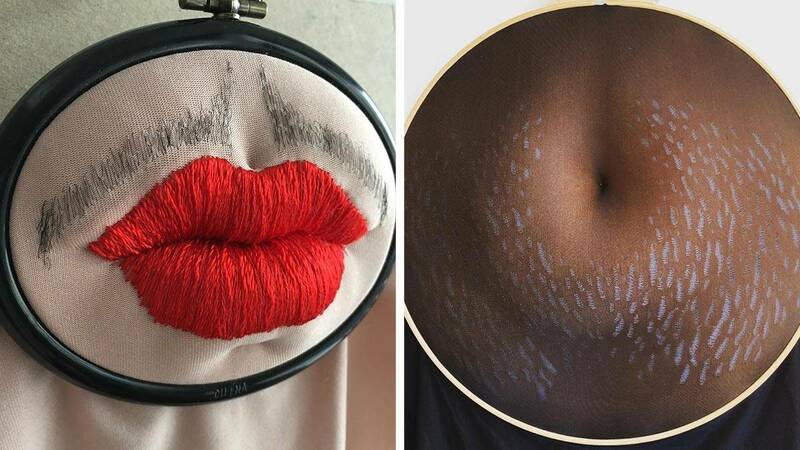 Both men and women hate stretch marks. Why do you think there are hundreds of products out there dedicated to "getting rid" of them? 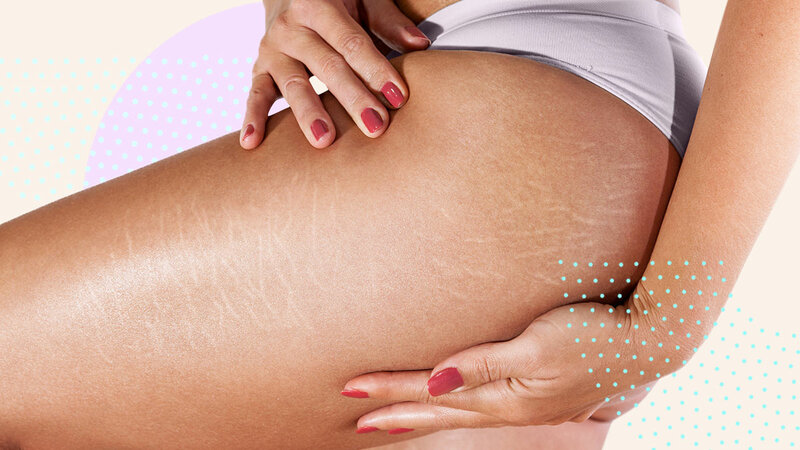 A simple Google search will generate headlines such as, "How to Get Rid of Stretch Marks Fast" or "
Balms, serums, lotions, moisturizers, and oils to hide stretch marks. 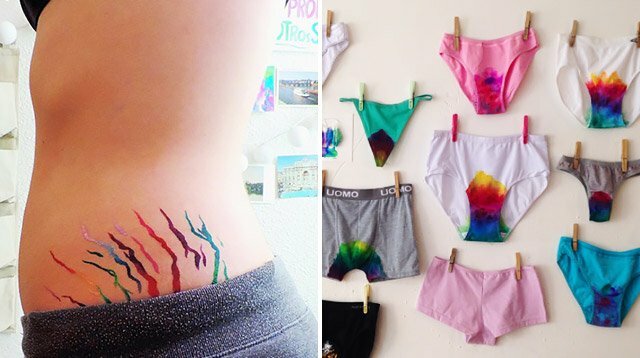 Want a stretch mark-free booty? Read on for ways to reduce the appearance of those pesky zebra lines. 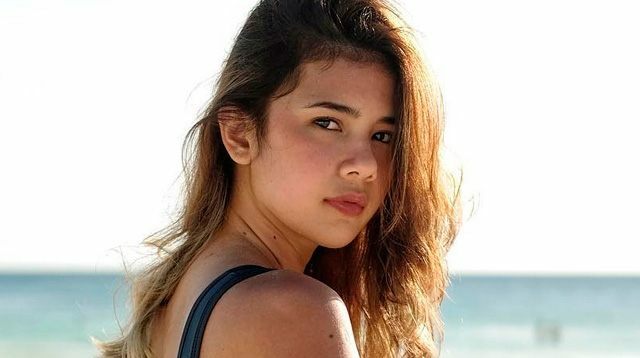 Worried about stretch marks and dark underarms and <em>singit? 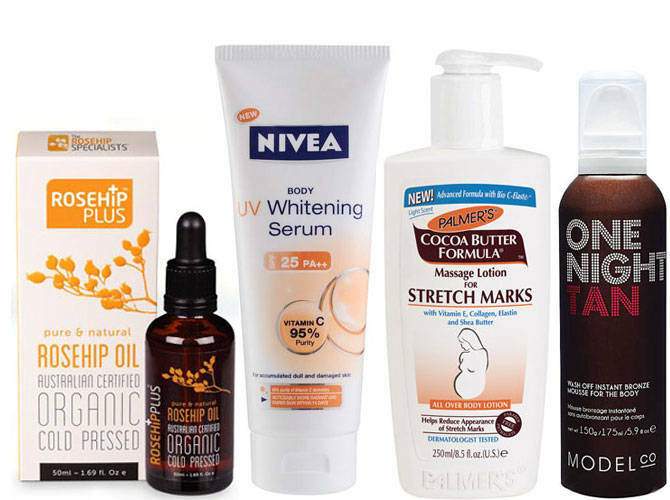 </em>Our Style & Beauty columnist shares some practical tips for these pressing skin concerns.